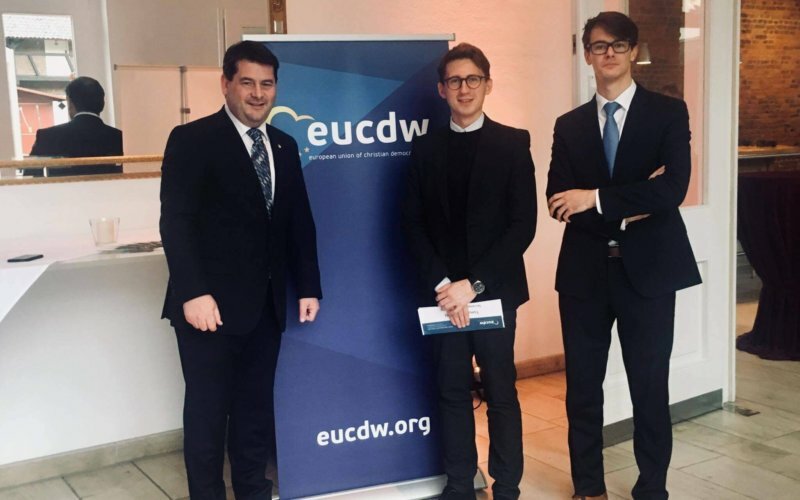 2017 marked 40th anniversary of the European Union of Christian Democratic Workers (EUCDW). EDS Baltic Trip took place from 8th to 12th of November and followed the route from Warsaw, Vilnius, Riga to Tallinn. 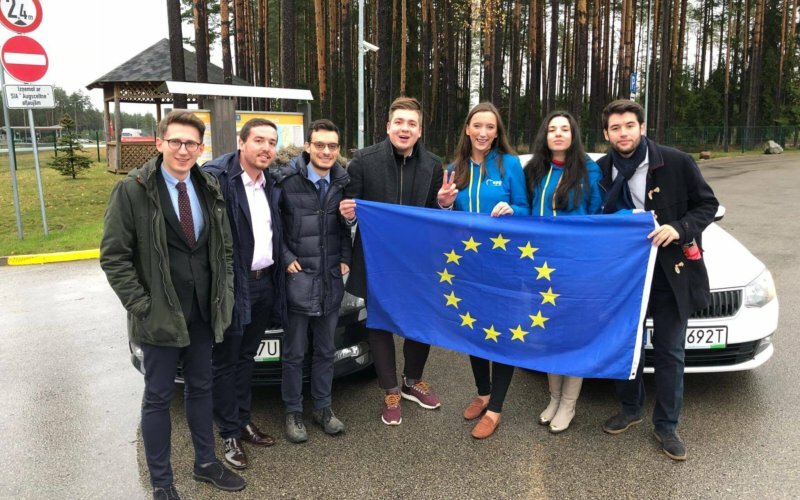 Our study visit aimed to get an insight of this key and strategic region for the European security as well as to enhance cooperation with the Youth from Baltic states and students’ communities. Within four days, we hold more than 12 meetings with NGOs, students, political leaders, and representatives of local and national institutions….